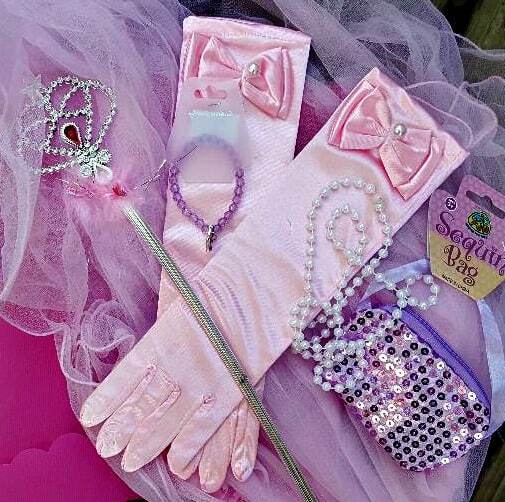 We received a dress-up play set from SmitCo LLC in exchange for this post. My opinion and memories of dress-up remain my own. My house has always been one where creativity reigns. 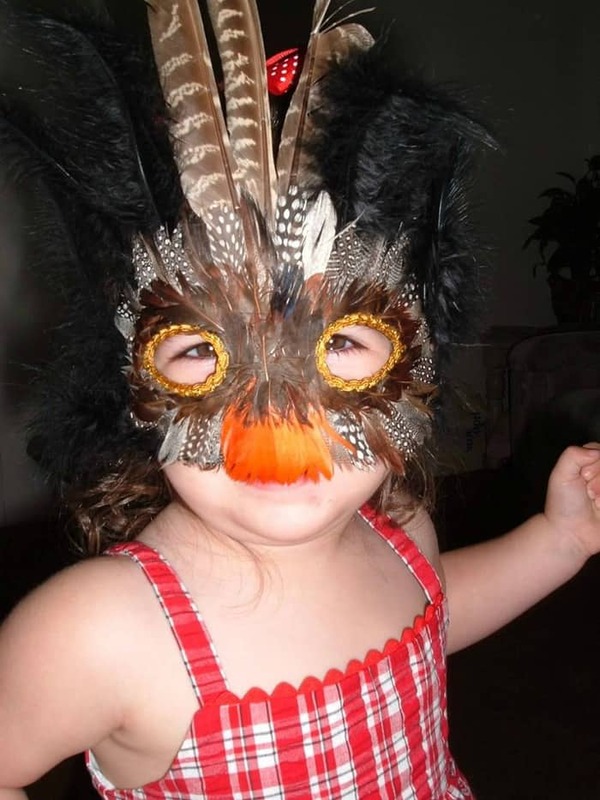 My children have each had a mad-love for dress-up play. It has been serious business. I was always face-to-face with a superhero ready to save the day, or a Princess doing good deeds. I even spent an afternoon translating a baby owl asking if I was her mother! When the dress-up play outfit of the day was too dirty, removing it and suggesting we wash it and slip into something like casual jeans and tee shirt had me villainous or banished with the royal septor to the Outlands. There were alligator tears and sometimes tantrums. For more than a year, Spiderman accompanied me on grocery trips, PTA Meetings, and errands. When the girls came along I was the carriage driver for the princess. 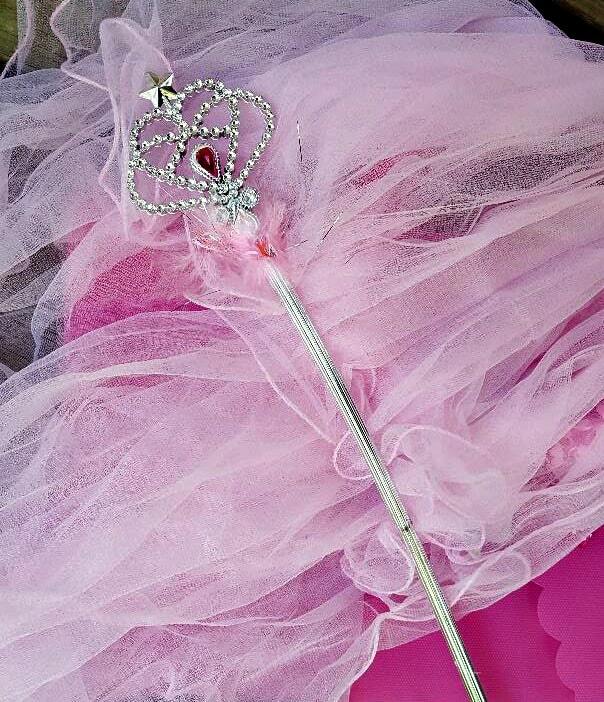 My girls loved Princess Dress-Up play and everything had a purpose. There were “magic slippers” that clickity-clacked across the kitchen floor all day. Those “magic slippers” were MacKenzie’s first love. She was a miniature Carrie Bradshaw. They were easy to put on by herself, easy to take off, yet mysterious and alluring with the feather marabou and glitzy “diamonds” that shimmered and cast light beams across the floor. 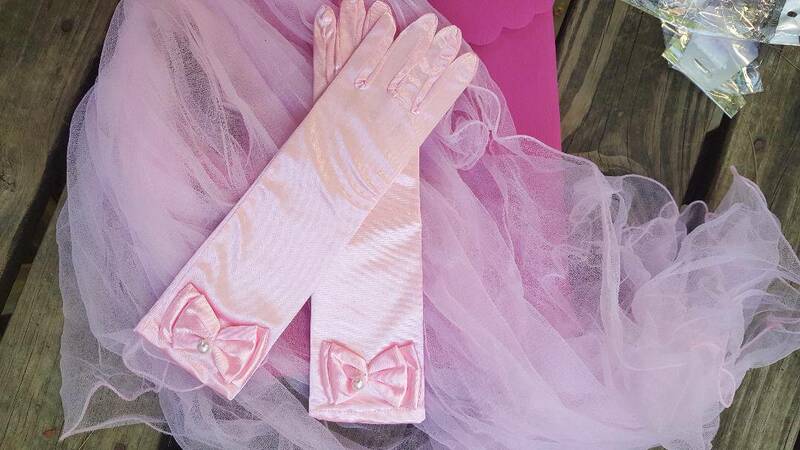 We’d venture out and she’d spot something required for her “Princess” look from feather boa to long satin gloves. I would tell my grandmother that she must have headlined a cabaret in a past life! 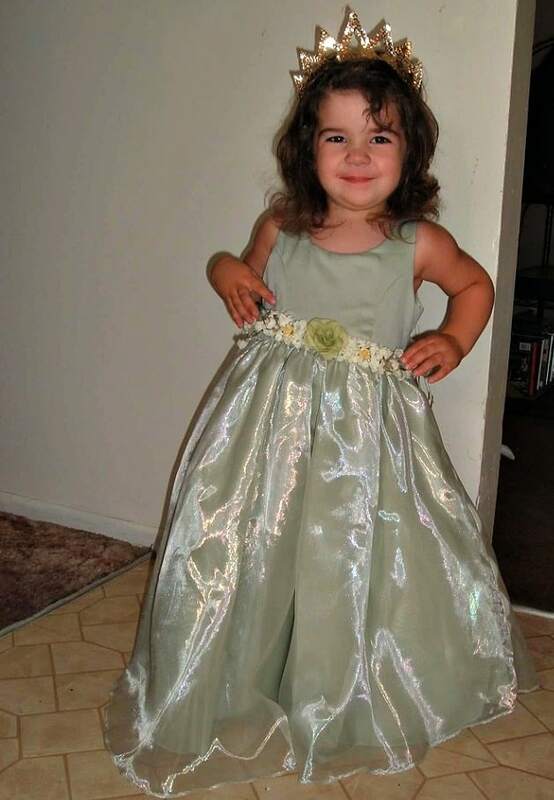 My grandmother would laugh and look up and down at me in jeans and flip-flops and wonder where my little one got it from, her love for ball gowns, tutus, and crinoline! 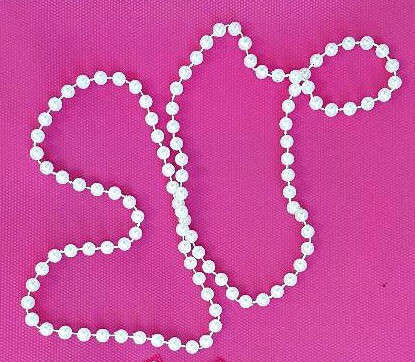 There were pearl necklaces that I am sure Jackie O would have endorsed herself! Now, her penchant for glitter has muted. Don’t get me wrong, she still loves the shimmer, but she’s more likely to be seen in a tee-shirt and leggings, which by the way must be loose. I miss those days of dress-up play. The props and pieces that helped my children understand they could be and do anything. I think though, they were days that offered valuable experience. They learned to role play empathy. They developed people skills and learned no one liked the Evil Queen, that waiting for a Knight in Shining Armor to save you was unlikely. They developed motor skills with all the practice of zipping, velcroing, buttoning, and folding the clothing (when we could get it off of them). They learned to negotiate to determine what costume they would wear and how it would work with the costume the brother/sister was adamant in wearing. They learned storytelling. They learned problem-solving—how to stop the villain, feed the village, rescue the cat. It also got them away from television and active. They were running, creating cardboard building to leap over, spinning to see how far their dress flared. There was wrestling and dancing. They learned to balance leadership and explore teamwork. They were creative in props. Bracelets and wands were magic and could feed the universe, freeze the mad King, create puppies from nothing and remove Brussel sprouts from plates. The urge to play dress-up never really leaves us. Halloween is evident and proves that adults, too, are can enjoy a new identity—if only for a single, mysterious night. If they could just stay little. I'll settle for their imagination continuing to grow!